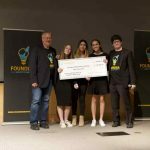 Teenage entrepreneurs from 5 continents pitched their companies in front of venture capitalists and entrepreneurs at University of California Los Angeles (UCLA) this past weekend. 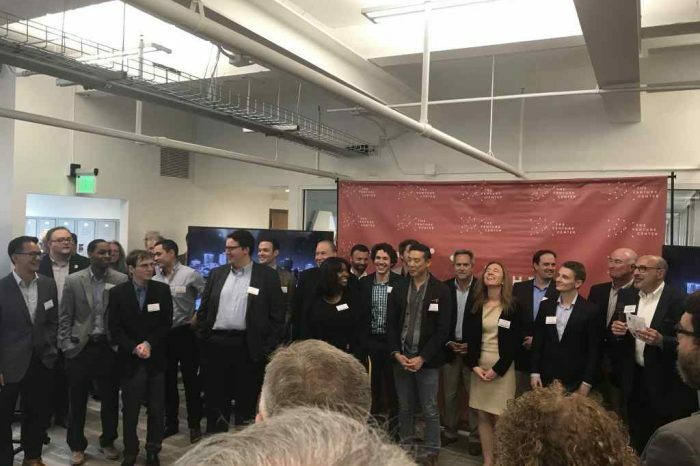 Eight of those teams won $50,000 of investments each at a $1,000,000 valuation, and will participate in the Founders Bootcamp accelerator program this summer. These teams were chosen from among over 1100 applicants from 26 countries. 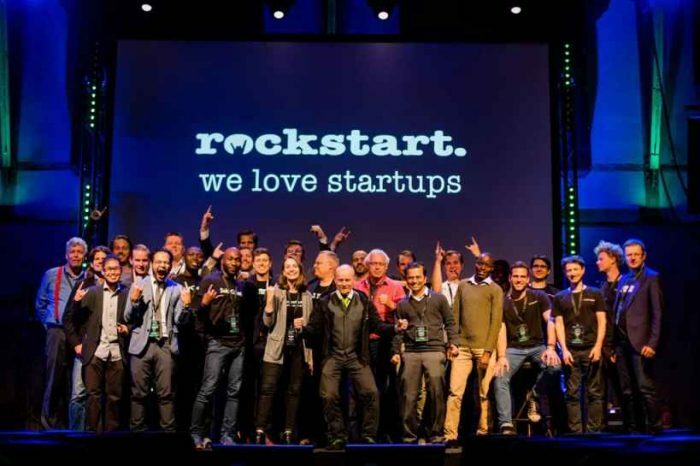 Founders Bootcamp is the world’s first high school startup accelerator. It partners with UCLA to provide access to starting budgets, essential resources, and experienced mentors to empower student teams to create real companies from scratch. During our Los Angeles summer program, top teams develop functional products, gain persuasive traction, and obtain investor funding. Customer traction, such as a Malawi team’s online agriculture marketplace with over $94,000 of transactions. Investor interest, such as an American team’s event management platform with $300,000 of signed investment term sheets. Powerful endorsements, such as from Israeli Prime Minister Benjamin Netanyahu for an Israeli team’s water conservation system. 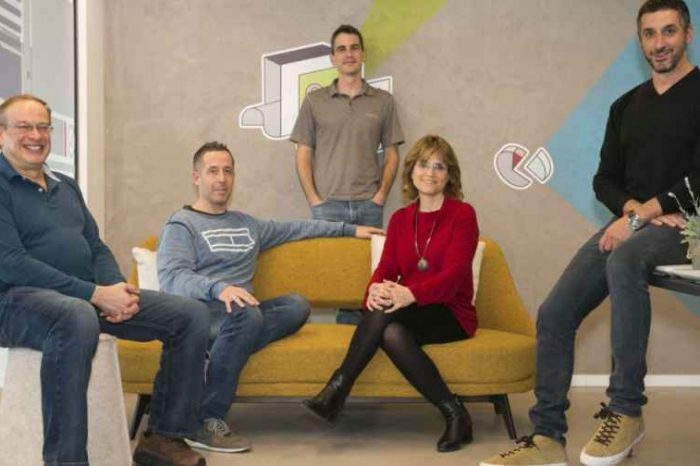 Founders Bootcamp is also the world’s first to provide full scale startup accelerator for teenagers. 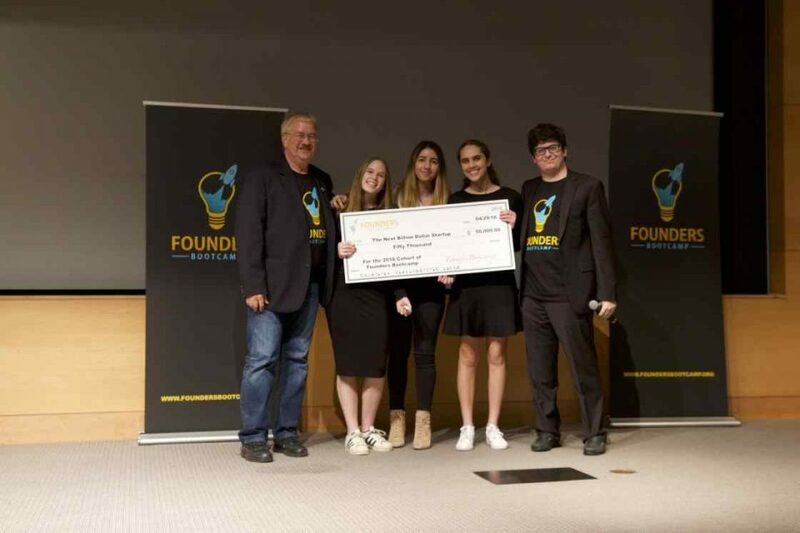 It empowers teenagers to build startup companies from scratch, develop polished products, gain persuasive traction, and secure investor funding.